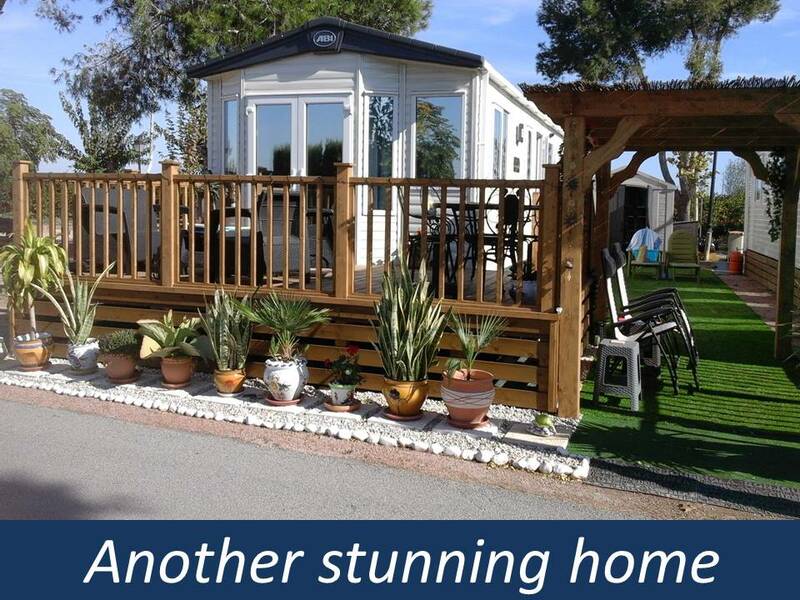 Costa Del Paradise are delighted to offer you this wonderful hidden gem of a residential style Mobile Home (Caravan) park. 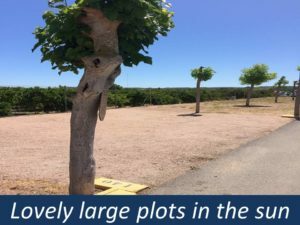 We have been working with the Park owner to develop this Park into one of the best in the area. 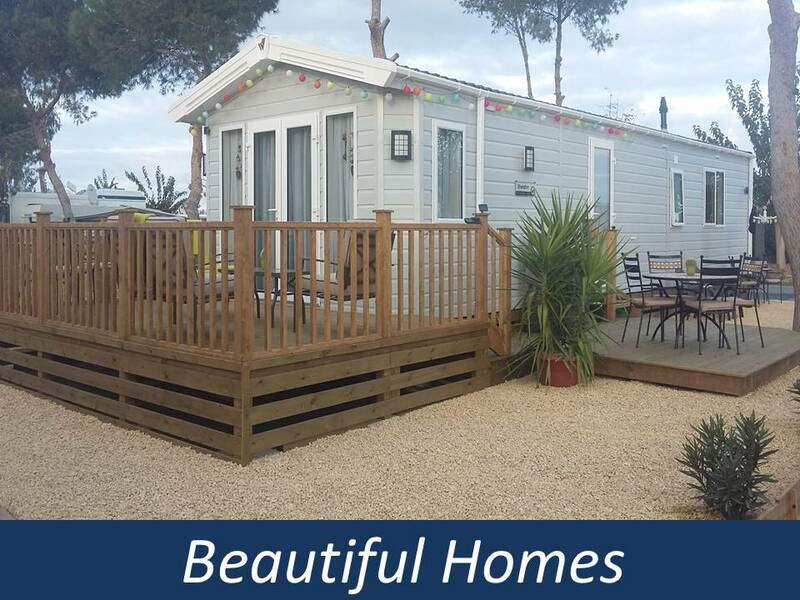 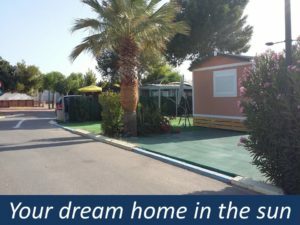 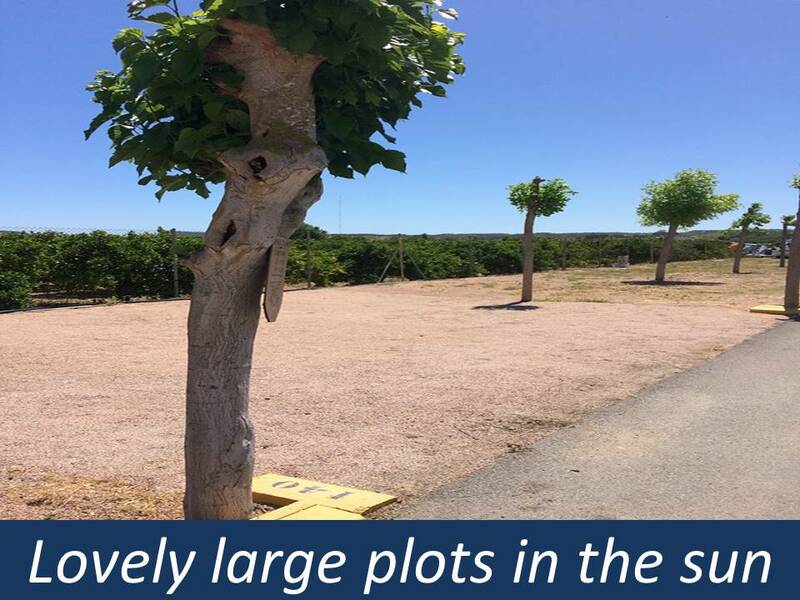 If you are looking for a Mobile Home park knowing that within 10 mins drive you could be lazing your days away on the Golden Sandy Beaches we are sure this park will tick all the boxes. 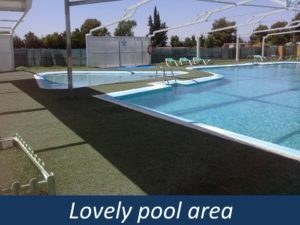 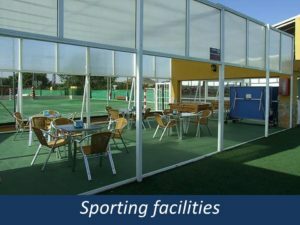 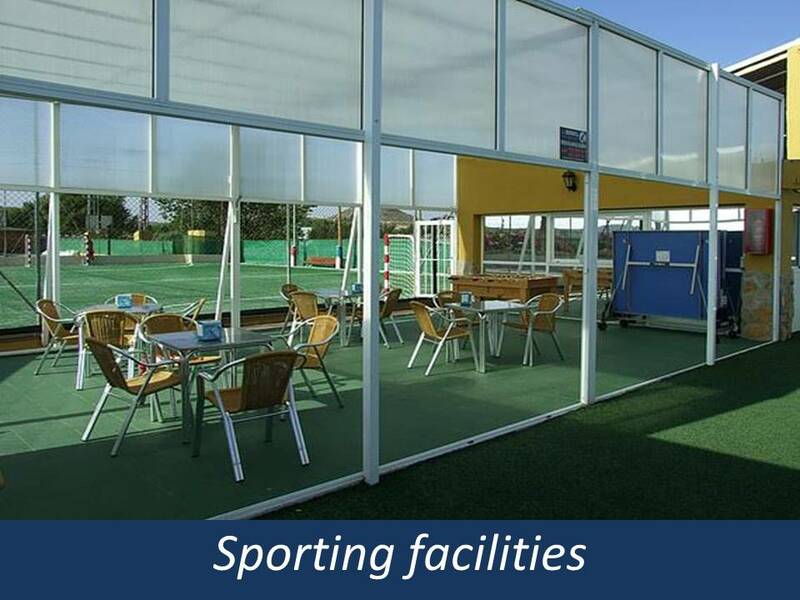 Only 30 minutes by car from Alicante airport located on a quiet country road between Guardamar and Rojales you will find our very pretty Guardamar Park. 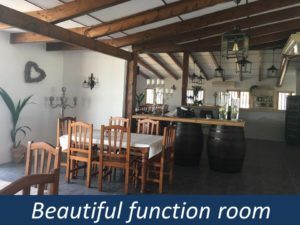 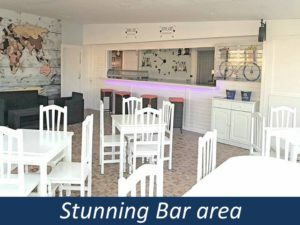 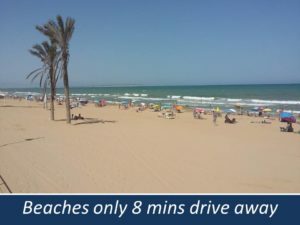 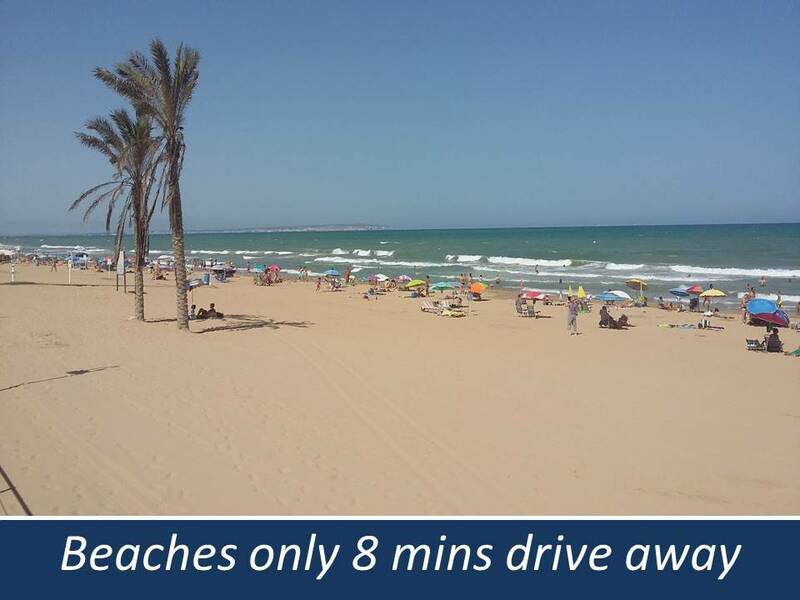 Surrounded by orange groves and nearby to the town of Guardamar where you will find numerous bars, restaurants, supermarkets and the promenade for ice creams and the long beautiful golden sandy beach. 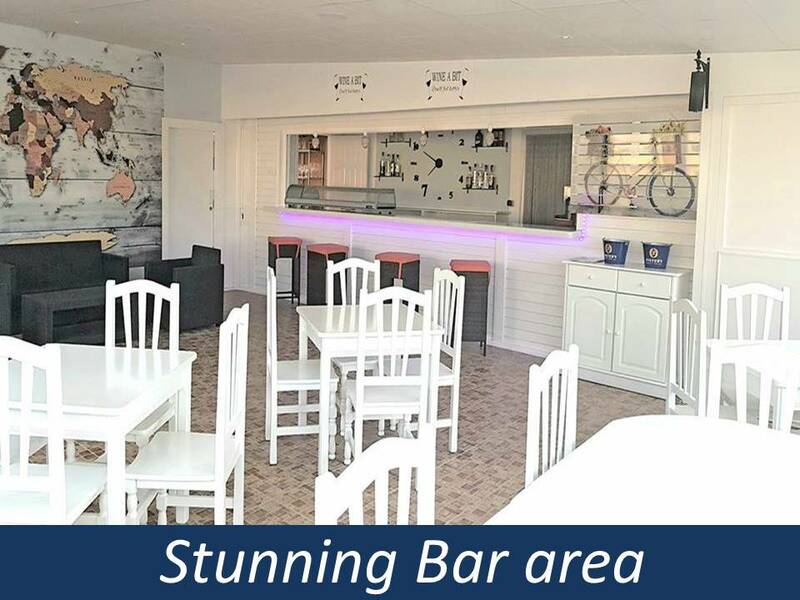 The park has a Large swimming pool, sauna and tennis courts, In August 2017 the Park refurbished their onsite café bar/club house serving a variety of meals/tapas, this is where the fun starts with a great social circle of residents enjoying quiz nights and singers. 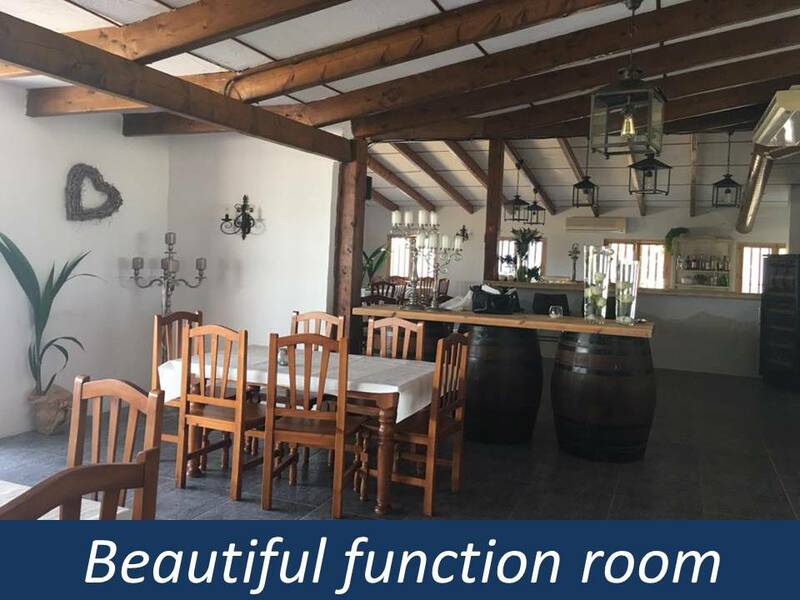 The Park also has a large function room which was refurbished in January 2017 for the residents to enjoy parties and functions. Fishing and cycling enthusiasts and/or people wanting close proximity to a beach find this a perfect location for their dream home in the Spanish sun. Please note that the new 2019 models, for sale, are now featured below under New Mobile Homes and Luxury Lodges. 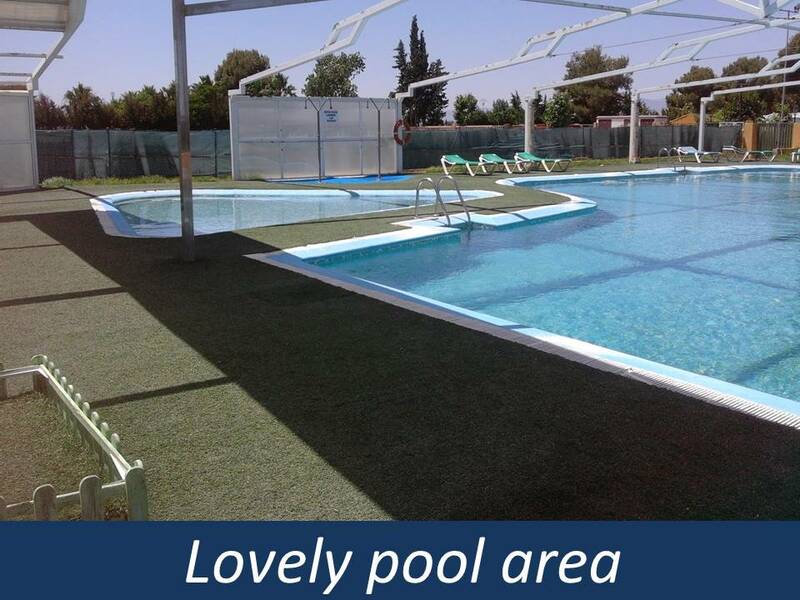 Ground rents 90sqm = 339€ per month including Vat and 180-200sqm = 375€ per month including Vat.